The ducts will be cleaned in order to make sure the surface of the ducts are dry- which this helps the sealant bond correctly. We then use a product called mastic, a sticky, thick, fibrous sealant, in combination with a fiberglass or foil tape, to seal your ducts. Mastic has a cure time in which it becomes extremely hard, which is why it is used. Using a stiff-bristled paintbrush, we will spread duct mastic across the seams, joints, holes and cracks of your ductwork. Then tape is laid over the mastic, and another layer of mastic is applied over the tape wherever leaks are found. In houses with forced-air heating and cooling systems, ducts are used to distribute conditioned air throughout the house. In a typical house, however, about 20 to 30% of the air that moves through the duct system is lost due to leaks, holes, and poorly connected ducts. The result is higher utility bills and difficulty keeping the house comfortable, no matter how the thermostat is set. That’s where we come in. Duct sealing can help you save on your monthly heating and cooling bills, resulting in more money in your pocket. Leaky duct systems typically contribute to 20-40 percent of a home’s heating and cooling costs. 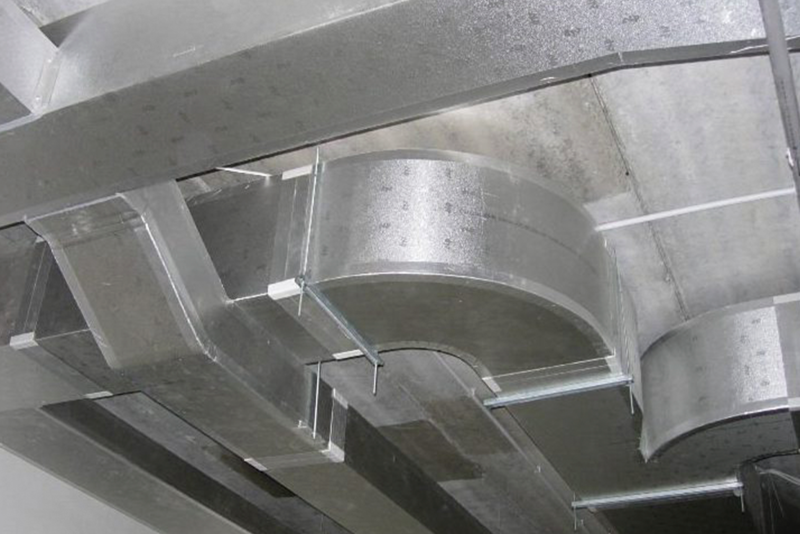 Duct sealing can increase a heating and/or cooling system’s efficiency to a greater degree than upgrading to a high-efficiency furnace and with less of an investment. If you find that some rooms in your home get too warm while others stay too cool – or if you experience uncomfortable drafts – it might be due to leaks in your duct system. Sealing ducts can help keep the temperature even. The U.S. Department of Energy research concludes that the cost of sealing and/or insulating ductwork can often be paid for in three years from energy savings alone. According to a study by DOE’s Energy Information Administration, duct sealing yields the greatest energy savings out of 12 measures studied – and it was the least expensive. Research by Lawrence Berkeley National Laboratory concludes that 25 percent of the energy typically used – and money spent – for heating and cooling is wasted through duct system energy losses in forced air distribution systems.